Looking to attract more donors in support of your organization? Or launch a new initiative, maybe expand your programming? Multiply your network beyond existing supporters? The philanthropic market is competitive, and fundraisers know that effective campaigns are built on data. This data serves the same function as marketing research or market insights in the for-profit market, and it is equally as important. Developing a strategy around market intelligence is a discipline, but data specific to your niche within the philanthropic market can take time to cultivate. Fundraisers often find themselves under competing pressures to develop current relationships while building new ones. As a fundraiser, market insights will take a different form than they would in the for-profit sector, but their utility is the same. Before you move forward with a new campaign or initiative, tailored data and analysis should inform your every move. Building relationships is an art, but it is based on the science of research. As you prepare to build relationships with high-capacity private donors, market insights are especially important and can be gathered through three phases. New campaigns need to hit the ground running. But how do you know you’re running in the right direction? A landscape study is a tool for understanding the philanthropic market for your campaign. 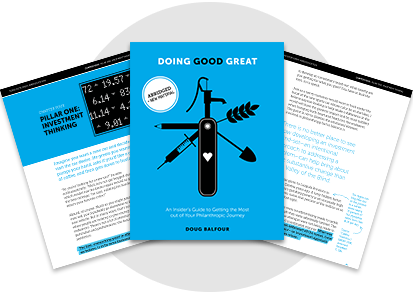 It is a research study that maps out the broad composition of the donor market for your initiative—allowing you to see where the funding is flowing, what donors value, and what influences and drives giving decisions. Armed with data, you can make informed decisions about what segment(s) of your philanthropic market to prioritize as you begin to develop new relationships. Determining research criteria is a key step in this process. Which is the right market to explore? How broad or narrow should the focus be? Your strategic goals are the best starting point. An informative landscape study may be limited to a specific disease (like tuberculosis) or a broader global health issue (like infectious diseases). It may look only at foundations, or include high-net-worth individuals and corporate initiatives. 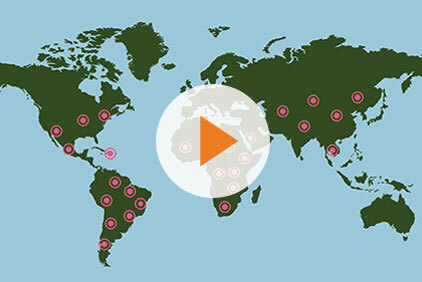 Is it important that the study look only at US donors, or map giving in other geographies? Determining what you want to learn from a landscape study will help you hone in on research parameters. Without the right criteria, the research will pull together data points that aren’t helpful—or worse, it can become a black hole. In the end, the data is the first step—but an important first step. The analysis is where the research comes together and reveals the type of insight that should drive decision-making. Information from a landscape study may also position you to conduct prospect research more efficiently. 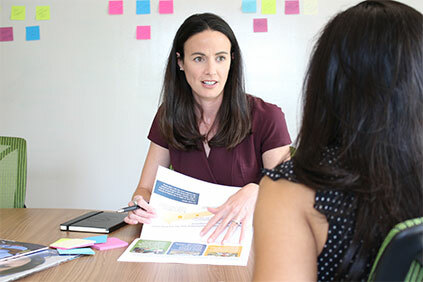 While a landscape study gathers basic information about a broad range of key stakeholders, prospect research provides more specific information about stakeholders positioned to potentially fund your organization. First, based on the kinds of relationships you are hoping to build—with foundations, individuals, or corporations—disciplined prospect research will result in a target list of potential donors and position you to build your outreach strategy around reaching qualified prospects. Second, prospect research provides information with which to evaluate potential donors. Are they in the position to give? 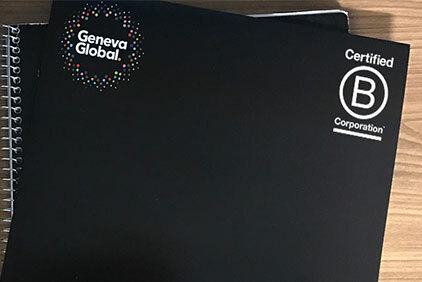 Have they given to organizations similar to yours in the past? These insights are critical as you evaluate prospects and prioritize your outreach efforts. Third, doing your homework means you aren’t going into a conversation blind, and prepares you to have the best possible interaction with a potential donor. Prospect research informs everything about successful outreach—from tone and medium to language and angle—all of which are especially important for outreach to high-capacity donors. We have worked with clients to develop successful custom pitches, direct asks for funding, and new organization messaging, all based on a combination of landscape studies and prospect research. Sometimes, the best potential for new relationships comes through existing ones. 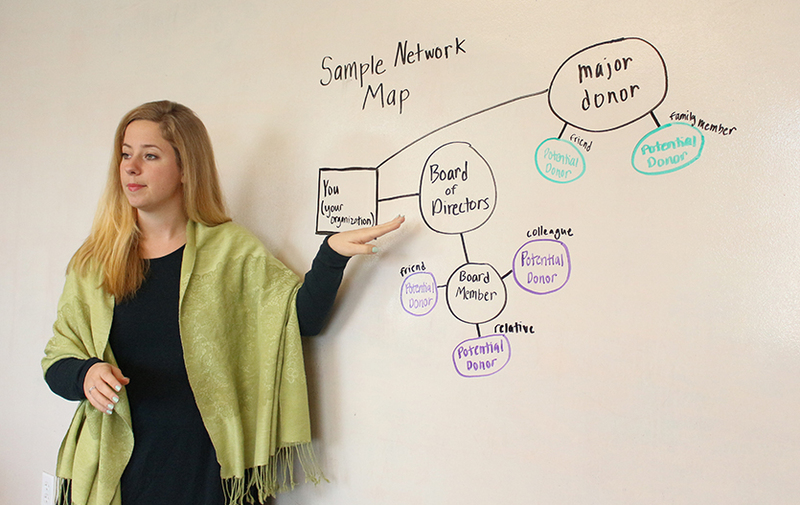 By mapping the networks of your most engaged current donors—including their professional, social, and family connections—you may find that you can connect to potential donors in your extended network through current donors. To begin network mapping, identify a current donor to your organization that would be willing to make introductions and initiate conversations with qualified prospects in his or her network. Understand the aspects of that donor’s network that are potentially valuable and open to conversation. Is the donor comfortable with outreach to professional connections? Are certain family members open to involvement in philanthropy? Once you understand what parameters will guide potential outreach, a network map can be developed with a variety of resources based on the focus of your research. We have used a combination of free, public information (think LinkedIn, social media platforms, annual reports, etc.) and some paid platforms. I recently developed custom network maps for a client based on their goal to engage specific board members in outreach, and I customized the research process based on our client’s goal to leverage board members’ social and family connections. Some board members had already been engaged in fundraising with our client, and network maps identified additional prospects that had not been top-of-mind. What’s the biggest challenge for fundraisers in completing these three research tools? The time and resources required to do them well. Some of our nonprofit clients are able to dedicate staff time to do the work in-house, while other clients pressed for resources, time, or in-house expertise rely on us to help them accumulate this market and donor intelligence. Regardless of which option is right for your organization, the bottom line is that these are important and necessary tools in a successful fundraiser’s toolkit. Don’t take the risk of proceeding in a major campaign without the support of research behind you. Having this trove of donor and market insights positions you to build valuable, mutually-beneficial relationships with your donors. Fundraisers who build strategies on market insights do more than secure commitments—they succeed in genuinely connecting their supporters with the heart of their work. Gathering support is all about relationships, and the art of building relationships is based on the science of research. If You Build It, They Will Come. Maybe. Unless They Won’t. "Here are five different approaches to consider."